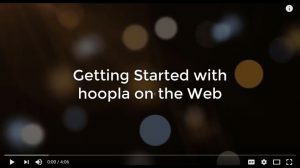 With Hoopla and an Orion Library card, Orion residents can instantly stream or download thousands of audiobook, comic book, ebook, movie, television, and music titles to their computer or compatible mobile device. 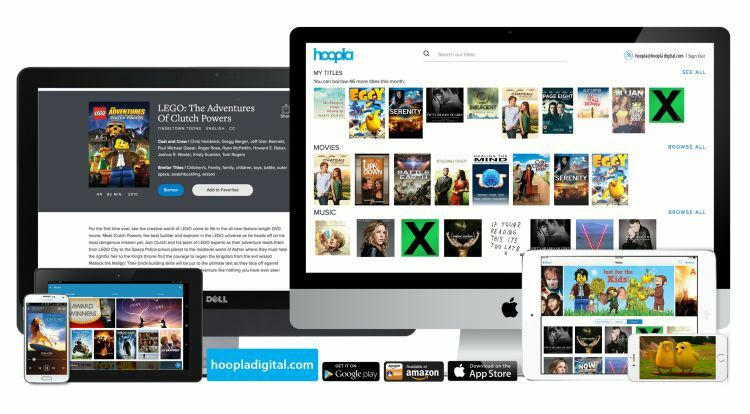 The Hoopla app is currently available for iOS, Android, and Kindle Fire HDX. See Help > Supported Devices for a list of currently supported devices. 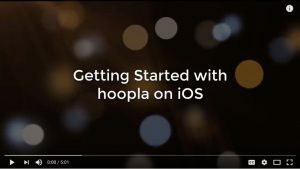 Ready to start using Hoopla?